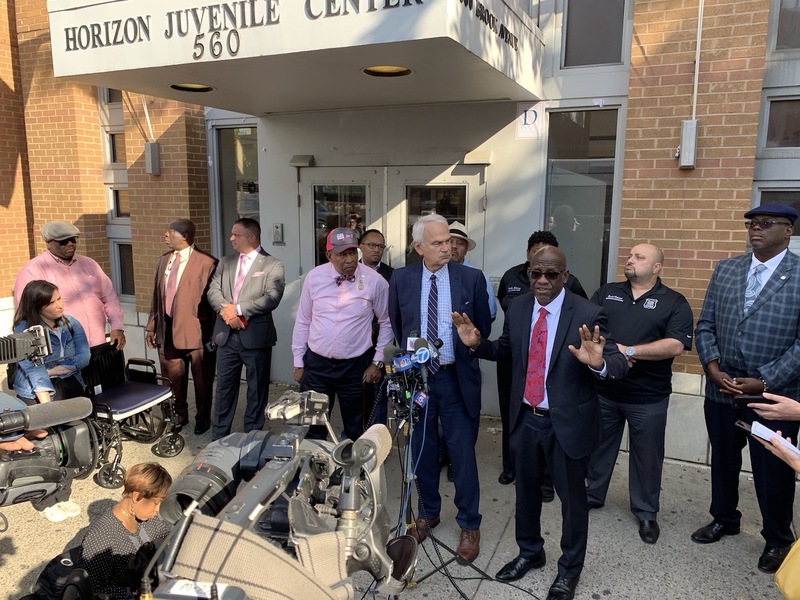 Advocates for correction officers were joined are demanding that the city rethink its decision to move dangerous young offenders from Rikers Island into the Horizon Juvenile Center. “The 16- and 17-year-olds that we have in this building are violent,” said Elias Husamudeen, COBA’s president. 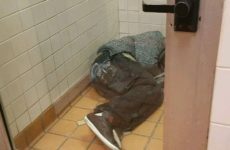 Roughly ninety teens were taken off the jail on Rikers Island and placed into Horizon on October 1 due to the “Raise the Age” legislation that aims to stop minors from being treated as adults when they are taken into custody. The legislation promises to house teens in more humane facilities that will aid them in age-appropriate services. 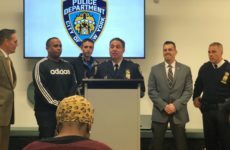 Standing alongside Husamudeen, City Council member Andy King reiterated the officer’s concern that Horizon is ill-equipped to handle detainees from Rikers. “If we’re going to create a new system in order for them to get their lives in order and get right, then we as adults have to do the right thing,” said King, whose district northern Bronx neighborhoods. By requiring Horizon correctional officers to fulfill the functions of counselors and social workers, the city is making a big mistake, King said, adding that the young man who led the Oct. 3 attack should have been transferred into Horizon through Hunts Point’s floating jail barge, also known as the Vernon C. Bain Center, which has more staff to handle intake and processing of inmates. Husamudeen said that his biggest fear is that a corrections officer could be killed the next time this happens. “We’re saying to the city of New York shut Horizon down today immediately until it can be made safe,” he said.